Weeks after being pardoned by President Donald Trump, the former Maricopa County, Arizona Sherrif is getting help from the Department of Justice to have his conviction overturned. Joe Arpaio, an early supporter of the Trump campaign, said he did not ask for a presidential pardon, however now that he has one, believes his conviction for criminal contempt is no longer valid. 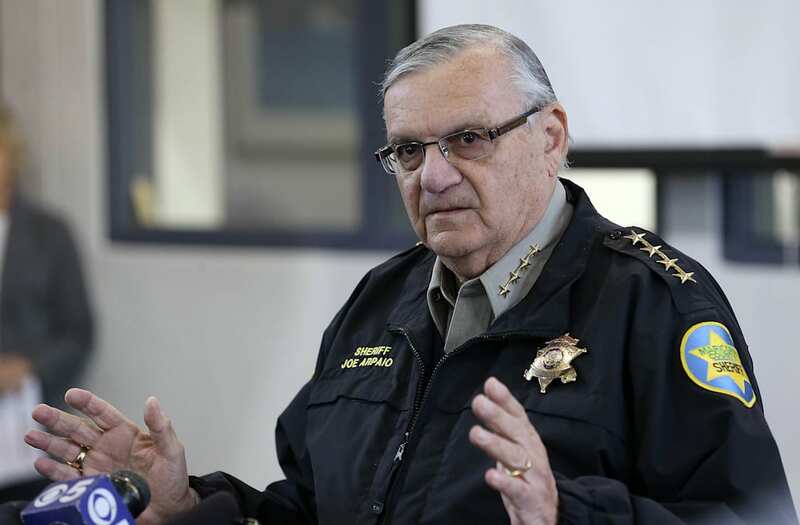 Arpaio had been found guilty of violating a federal judge's order to stop racial profiling. But he had not been sentenced at the time of his pardoning. A US District judge in Phoenix is scheduled to hear Arpaio’s case on October 4th.